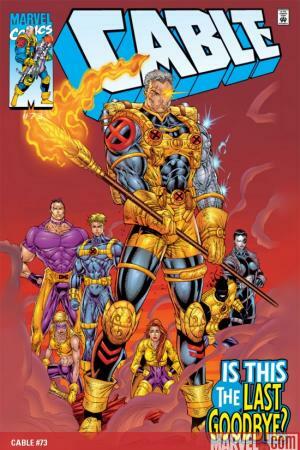 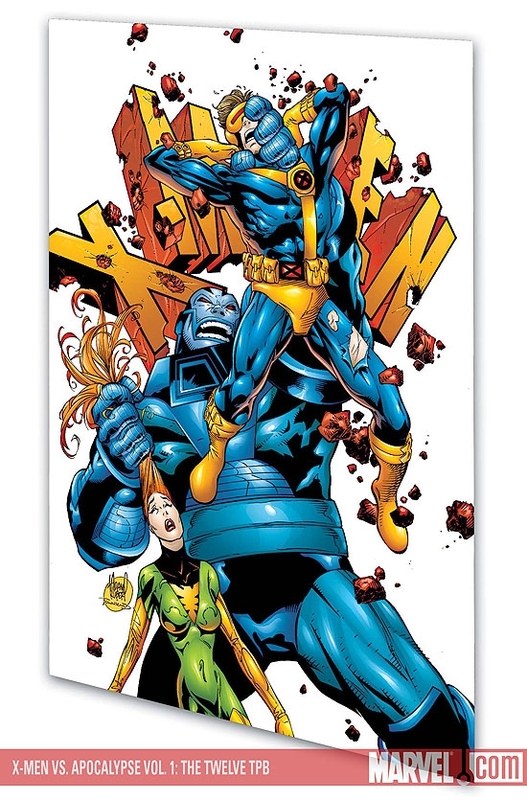 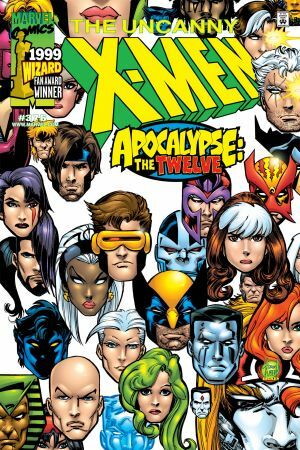 Setting his grand plan for godhood into motion, Apocalypse dispatches his agents to capture the world's most powerful mutants, the fabled Twelve: Professor X, Cyclops, Jean Grey, Storm, Iceman, Sunfire, Polaris, Cable, Bishop, Mikhail Rasputin, the Living Monolith and Magneto. 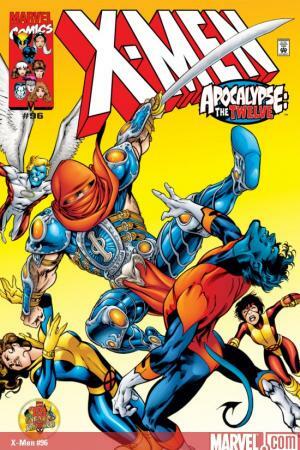 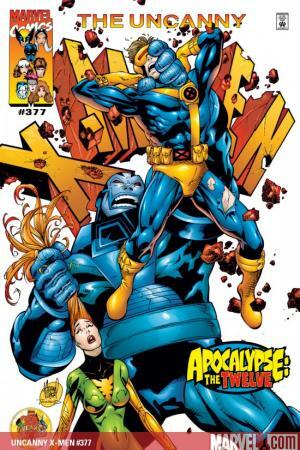 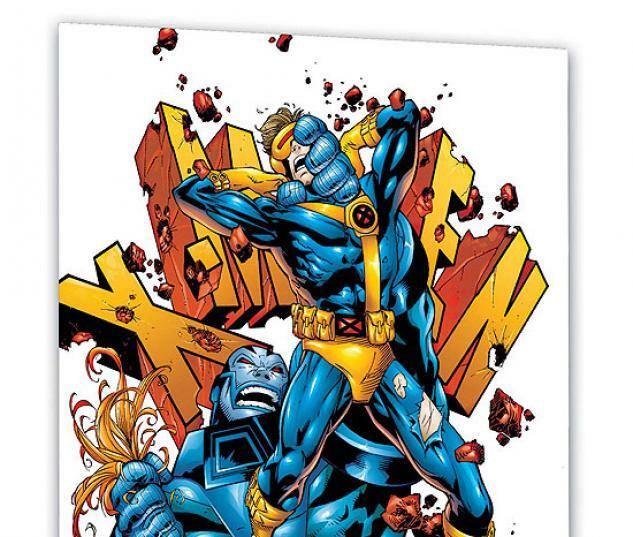 Having himself planted the seeds of the Twelve legend, Apocalypse hopes to siphon their power, granting him omnipotency. 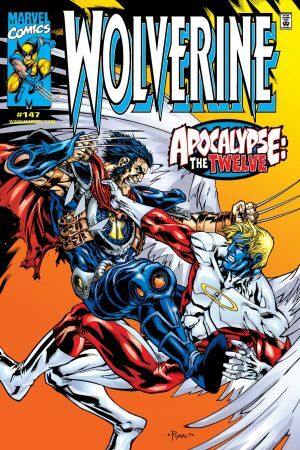 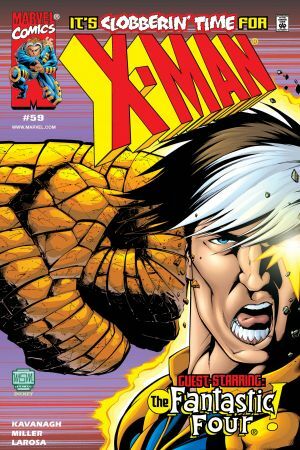 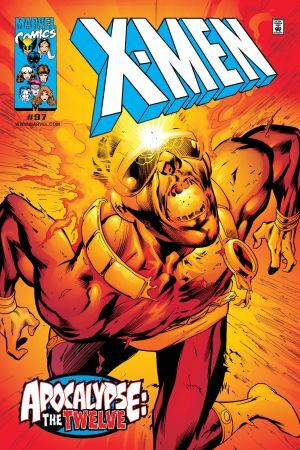 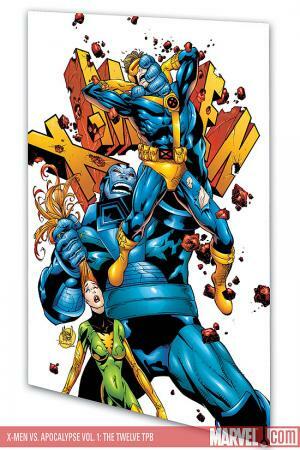 Desperate to stave off his ascension, the X-Men must strike a temporary truce with Magneto to battle the warlord's forces as the Twelve are assembled -- and one longtime member seemingly sacrifices his own life to end the threat of Apocalypse once and for all! 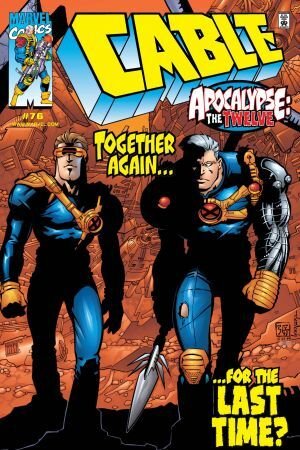 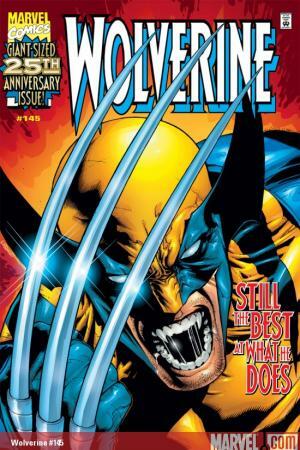 Collecting Uncanny X-Men 376-377, Cable 73-76, X-Men 96-97, Wolverine 145-147, X-Men 1999 Yearbook.